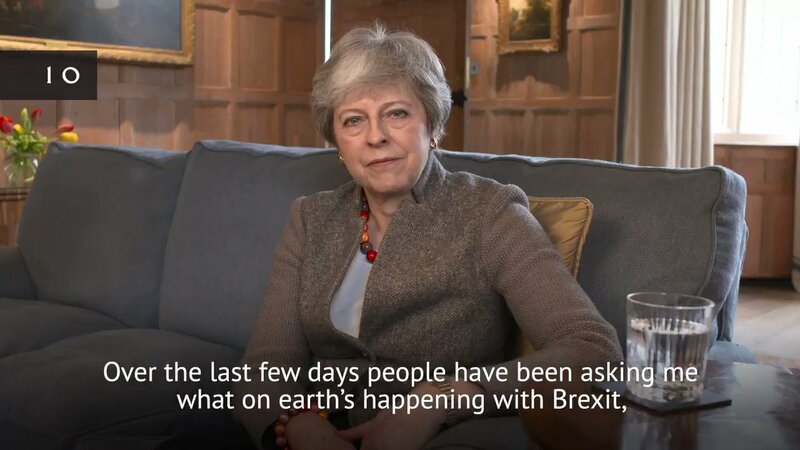 I bet Theresa May was confident that her video on what's happening with brexit would go down well with the viewers. But alas, it actually got the meme treatment. The video which was shared by @10DowningStreet, the official channel for the Prime Minister's office based at 10 Downing Street was a bit random but it indeed keep us entertained. The memes that followed just depicted what the people actually thought of her video. Here are some the best ones we could find.